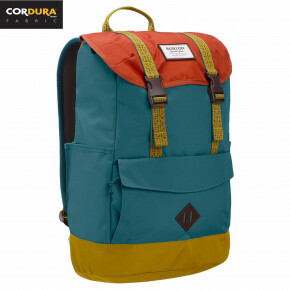 A lot of things and do not know how to take it with you? 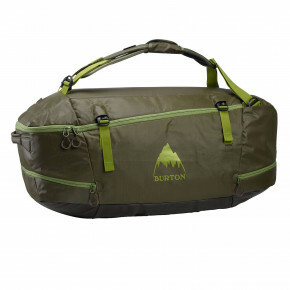 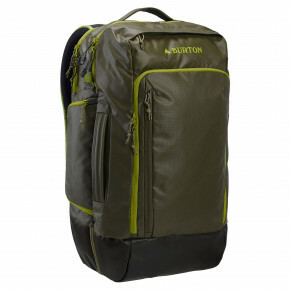 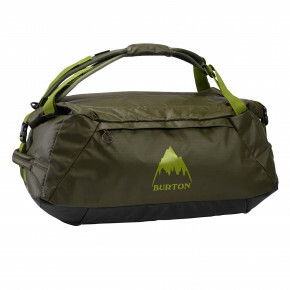 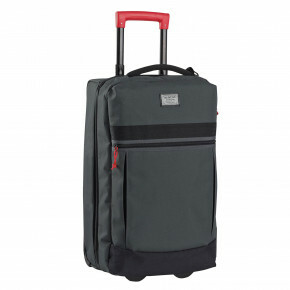 Burton offers solutions in the form of bags according to your requirements. 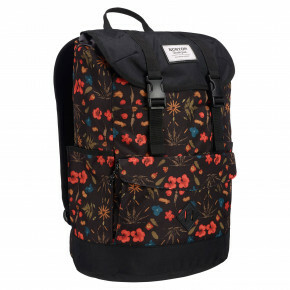 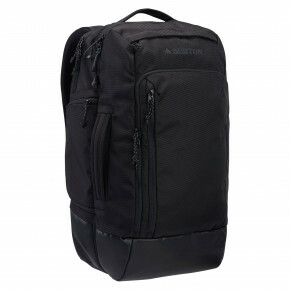 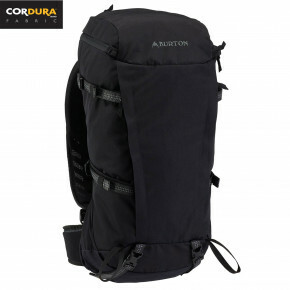 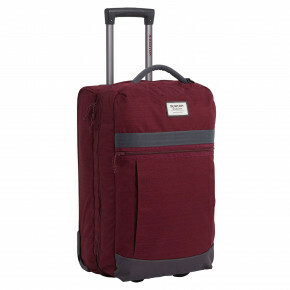 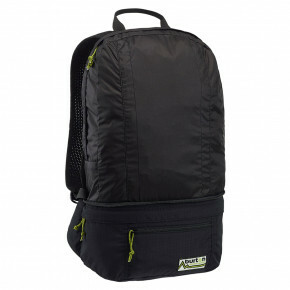 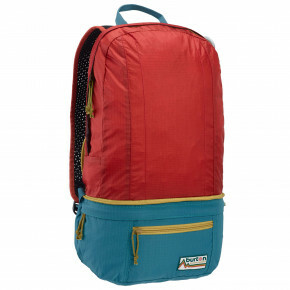 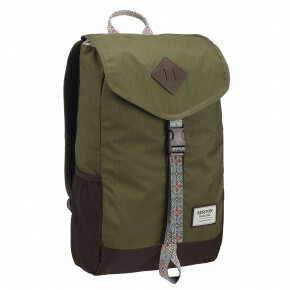 Choose from a selection of backpacks for daily use, snowboard bags, photo bags, travel bags, shoulder bags or laptop cases. 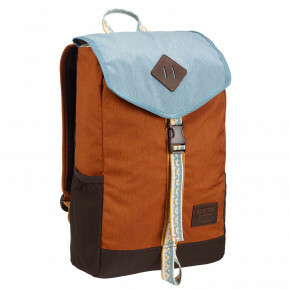 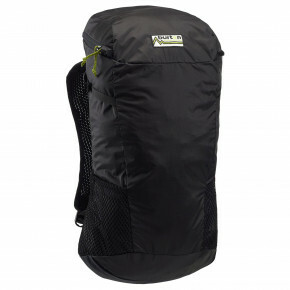 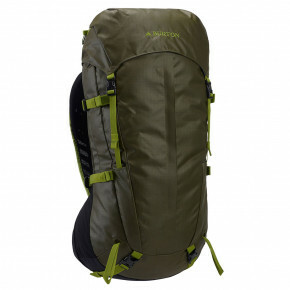 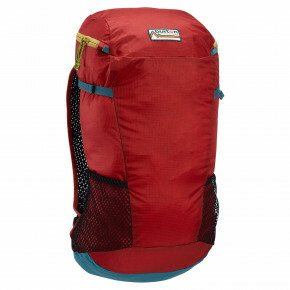 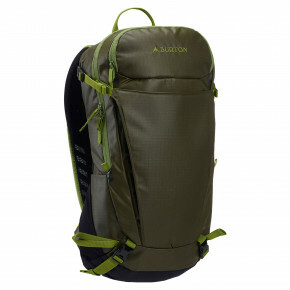 See also special collection Day Hiker - backpacks for snowboarding. 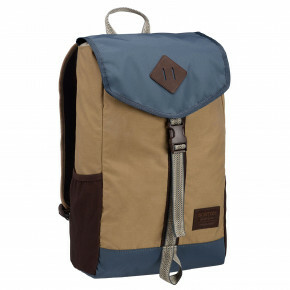 All products are in stock at our shop in Brno.